At some stage during their school years children need to move into independent learning mode and it is our role as their guide to assist them in achieving this. 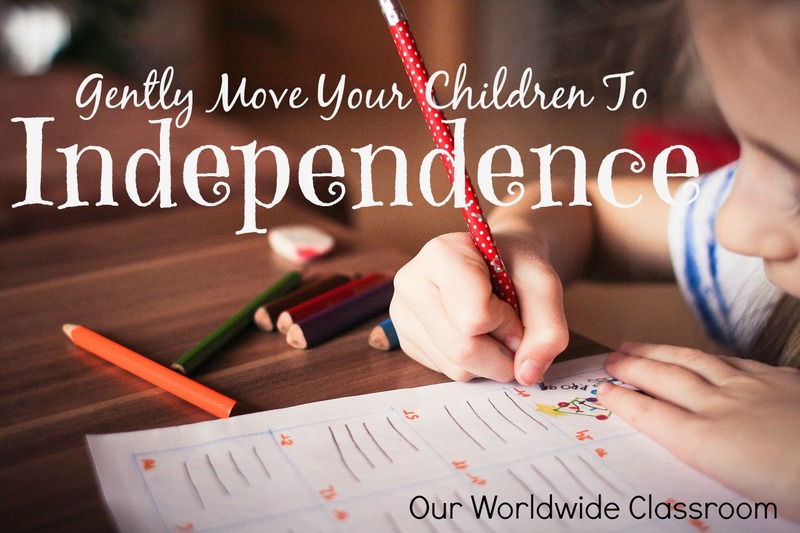 Each child will be different in regards to their ages and stages of independence. But to ensure our children lead successful lives they must be able to work and live independently. For today I'm going to focus on independent learning and how I am fostering that in my youngest child who is turning eight shortly. 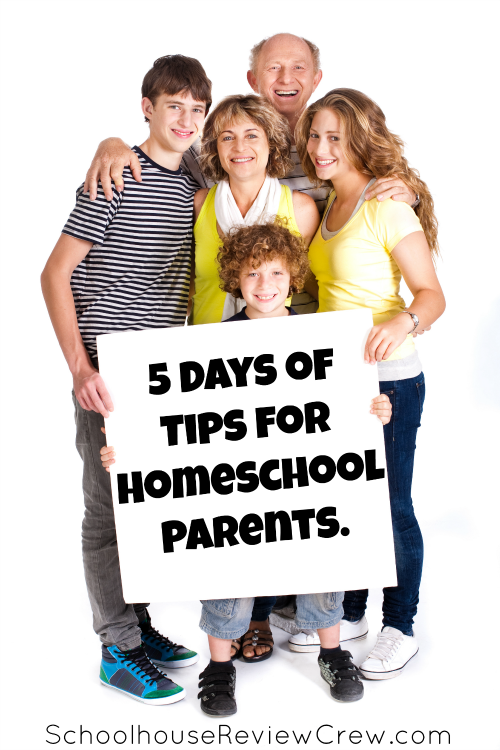 I've used a relatively simple approach with all three of my children. I always ensure they know and understand exactly what is expected of them. This has taken approximately 12 months of sitting side by side with my seven year old holding his hand so to speak and working directly with him. During this time the older two are off doing their independent work. Once I felt he had some level of confidence I began to distance myself. In the very early stages it is as simple as 'here's your math practice, please make a start while I visit the bathroom and I'll be right back'. I got very good at finding lots of little reasons to leave the room more and more frequently. Each time I come back I assess how he is and he has coped with what he was required to do. Thankfully he is a relatively calm child when it comes to structured work. This process took a great deal longer with my daughter, but my eldest had a similar experience to my youngest. Maturity, self motivation, learning styles and other factors can and will come into play for each child. As his reading improves so will his level of work independence. Moving things in this direction as a slow, gentle pace has meant we've had no tears or frustration whatsoever and he is well on his way to becoming an independent learner. 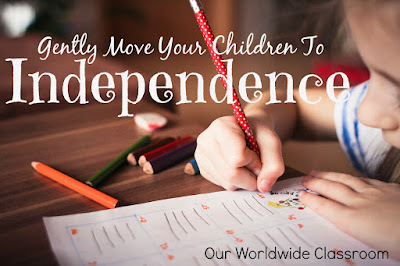 Gently move your children to independent learning. Being around our children all day every day is such an amazing blessing. We truly get to experience so many wonderful things that parents of public school children miss out on simply due to time. However with the all the wonderful there is also of course a bunch of not so wonderful. One of those being, we see every single little infraction from each of our children. This can easily become something that wears the home schooling parent down because they are always feeling as though they need to correct all of these infractions. With so much correcting to do you may begin to feel as though there isn't much positive to see. Parenting is hard work, parenting and homeschooling with kids that push the boundaries and exert their personalities every moment of every day is trying for even the best of us. I urge you though to see past the minor infractions and the feelings of constant correction and remind you of a wonderful saying ~ Don't sweat the small stuff ~ but choose to see all of the wonderful positivity that your delightful home schooled children bring to your lives. 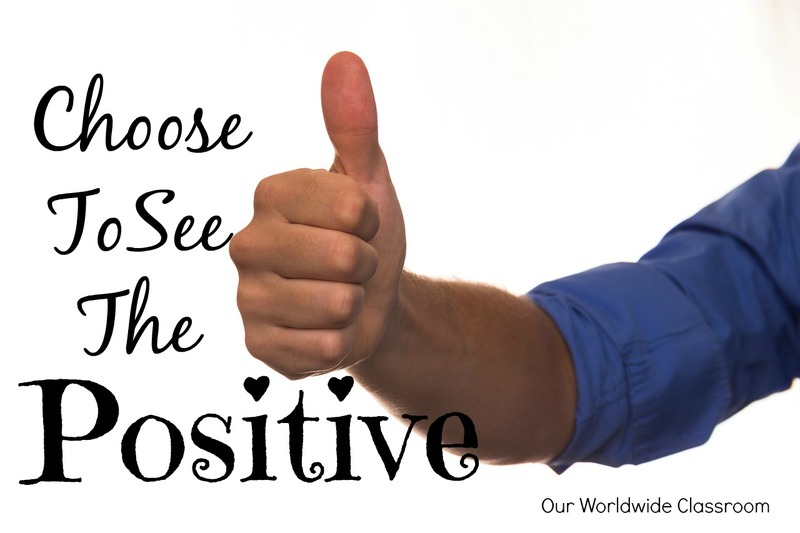 Choose to see the positive. Look past the minor infractions and don't allow them to bog you down. We started trying to slowly work my 8 year old into some independent work this year. Between folder work and two fairly simple workbooks, he is able to do about an hour on his own, including his history online! It is a great skill that has to be taught!